Want to Test the Quality of our Loose Roots? 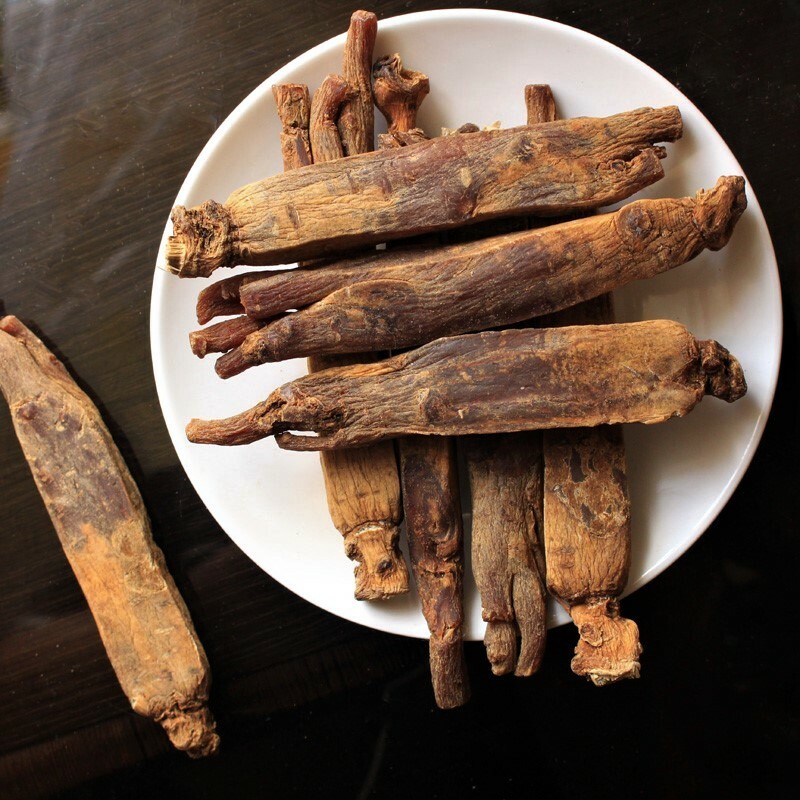 Due to the high prices of the top quality ginseng which is sold by the Korean Government — we have found comparable quality Korean ginseng from South Korea — while it is still expensive, it is much more affordable. We sell this ginseng by the pound (it is not sold in the official government catty containers). However, we also make it available for those who prefer to "test" the quality of our Loose Korean Ginseng (before they commit to purchasing a full pound) -- in the finest grades of ginseng, marked # 10. We offer you a sample package of five roots to test. Click the below link for more information or to purchase. These Korean Ginseng Loose Roots comes in one herb kit (which contains approx. 200 grams and sh..